plaloma3d on Homeroom Heroes Take Over New Jersey!!!! Los Angeles, CA – Hundreds of clients have benefited from the magic touch of Jazzmyne Public Relations in the past two decades. A-list celebrities, athletes, authors, filmmakers, music producers, rappers, special events and businesses alike have received not only expert publicity service, management and consulting but a caring ear and kind heart from agency head, Makeda Smith. Now celebrating 20 years in business, Makeda is still proudly and diligently pushing forward. Makeda’s personalized approach to the vast and hectic world of entertainment public relations has proven not only successful but also solid. A home-based operation, Jazzmyne has consistently boasted a client base that competes with the majors. Past celebrity accounts have included Kevin Eubanks, Jamie Foxx, Nick Van Excel, Mo’Nique, Dorien Wilson, and J. Anthony Brown to name a few. 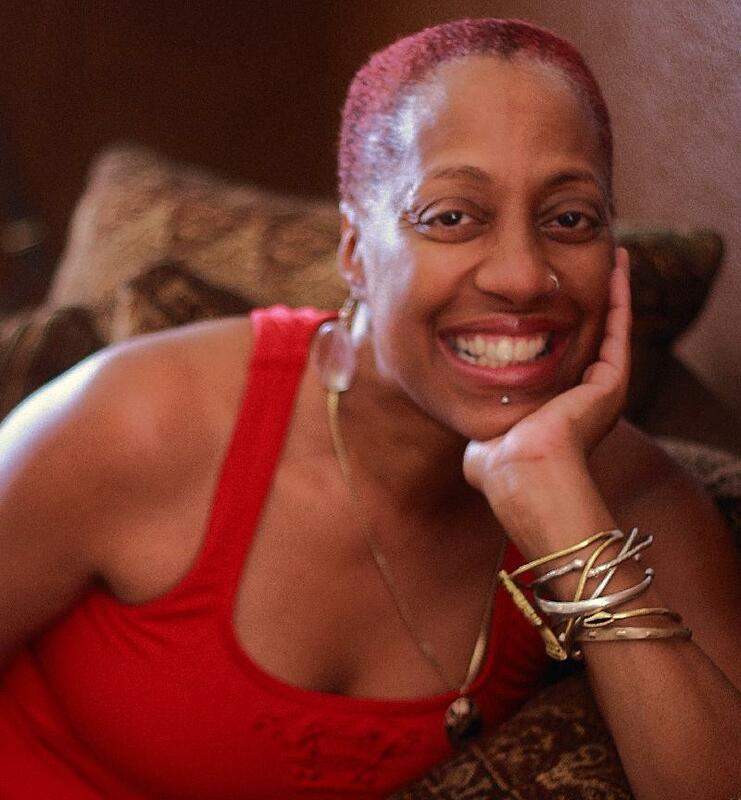 It was 1988 when Gwendolyn “Makeda” Smith resigned her position as Associate Director of West Coast Publicity at Hervey & Company, a public relations firm headed by industry veteran, Ramon Hervey. With no savings or financial backing, it was a single press release that launched her firm, Jazzmyne Public Relations, named for her oldest daughter. “My biggest surprise has been the emails and phone calls I’ve been blessed to receive throughout the years from the women I have inspired. As a Black, single mother of two, I started out as a welfare mom. My motivation and success has unwittingly inspired so many women, and that just truly overwhelms me sometimes. You never know who is watching, whose heart you are touching. Always carry yourself like God/Goddess is watching, and the rest will eventually fall into place,” she advises. Specializing in publicity, branding, consulting and management, Jazzmyne Public Relations can be found on the web at www.jazzmynepr.com .